Four Lakes Label started in 1983 with one customer, one press and three employees. 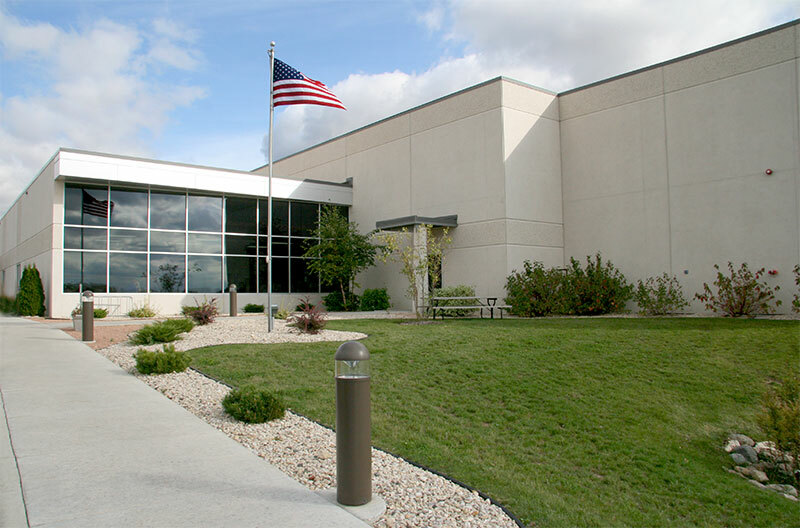 Due to our continued growth, our company has occupied three different locations prior to moving into our Sun Prairie facility in 2009. We continue to grow, currently having about 100 employees and operating 24 hours per day. We proudly serve thousands of customers. We have over 30 years of experience in the design, manufacturing and distribution of labels, tags and other printing products. Our team prides itself on the level of customer service and the quality of products we provide for our customers. No matter the size or scope of your project, we give it the attention it needs to be successful. With our friendly, knowledgeable customer service staff, digital imaging department and production capabilities, we will make your project a reality. To keep up with our latest ventures please follow us on Facebook!